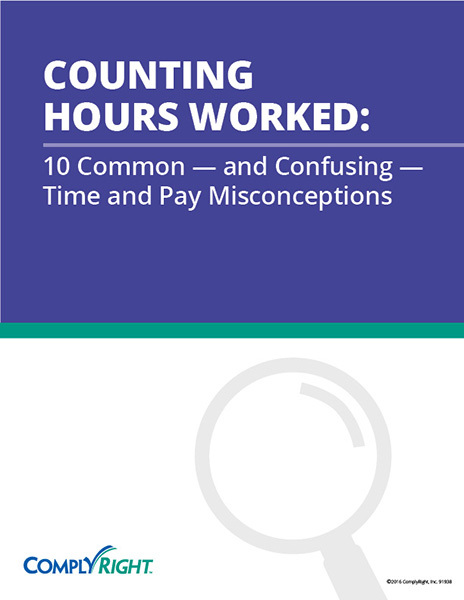 This webinar reveals the truths behind seven common employee misconceptions about time and pay laws. We’ll reveal the real truths behind these demands, according to the latest regulations. Just as important, you will walk away with a better understanding of how to protect your rights as an employer.